There are modes of parivahan like water, road, air, space and so on. The infrastructure of parivahan consists of the fixed installation, including airways, waterways, canals, pipeline and terminals and so on. So here we will discuss everything about parivahan sewa, what kind of services the government provide us through parivahan sewa, how to apply for parivahan sewa, how to check RC/DL status and so on. Here the question comes that what is parivahan sewa? 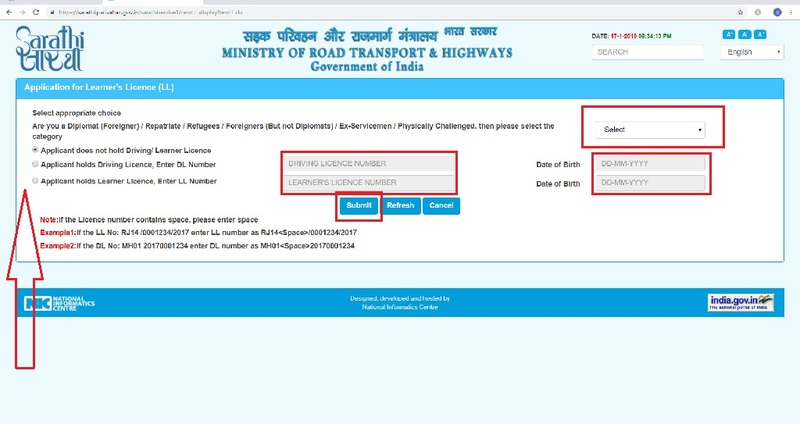 So of this question is that a registration certificate and driving license is issued by RTOs that are valid all over India. It was necessary to define some standards of these documents at the pan-India level to secure difference, reality, information, and availability at the time. There are some benefits to this service. 1. Parivahan sewa provides better services to transport and citizens. 2. Parivahan sewa helps in quick implementations of government services from time to time. 3. This service improved the image of government and department of transport. There are many online services provided by parivahan sewa for peoples ease. Here is the list of these online services provided by parivahan sewa. 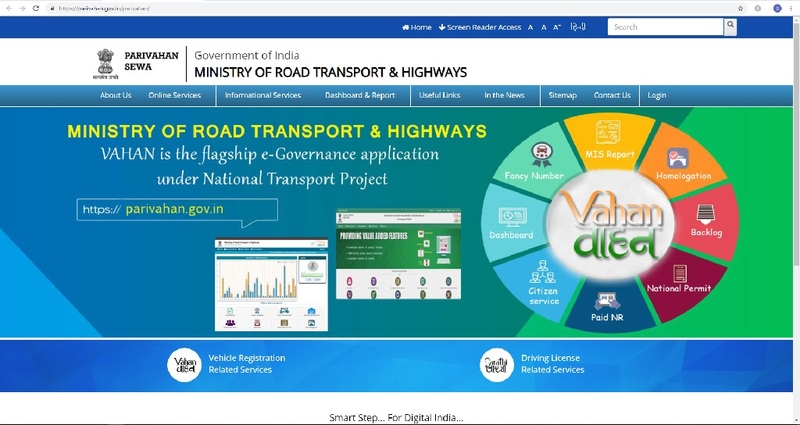 Online services by parivahan sewa related to vehicles include payment gateway and third-party banks for Vahan chalan application. In the case of the delayed response of your application by banks or by payment gateways, you need to wait for at least 1-2 hours. After that, you can use the "check pending" option to check the latest status and print the receipt if application is already successful. In case of application failure, you need to try again. Here are some steps that how to enjoy online services related to vehicles. 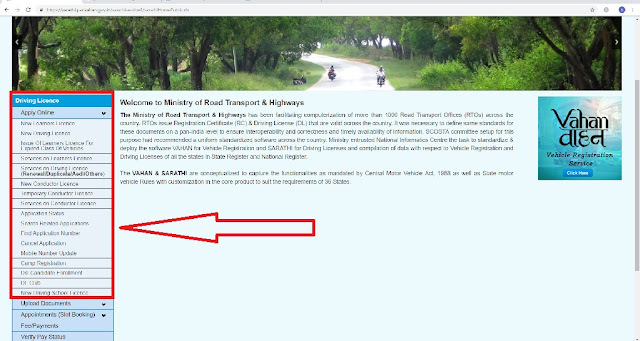 First of all, enter any valid vehicle registration number and then click on the "proceed" option. To choose an online service you want to enjoy by clicking on the respective services under "online services"menu. Enter the OTP (One Time Password) received on your registered mobile number and click on the "show details" button. Enter all the required details displayed in the form. Click on the "submit" button and make payment through your card. After payment confirmation print the receipt. After that, you can book an appointment in RTOs( if it is applicable) for verification process. After that visit the receptive RTO with your documents. There are many services under this service. So here is a list of these services which comes under the apply online option. The issue of learners license for the expired class of vehicles. Services on the driving license(renewal, duplicate, others). Here are described certain stages that should be followed for issuing your learners license and how you can fill the application form online. 1. Fill all the applicant details as mentioned in the form. 2. Upload all the documents that are being asked. 3. Upload your photograph and scanned signature..
5. Then the final step is to pay the fees authorised. If you are bewildered about the fact that how you can fill the application form for the new driving license online. Then here are stated certain steps that can be followed to apply for the driving license online. 1. Fill all the personal details in the form. 2. Upload the documents as required in the form application. 3. Upload your photograph and signature of required(applicable for only some states). 4. Book the test slot booking for driving license(Note : applicable only in some states). 5. Final step is to go for the fee payment. 2. Fill your date of birth. 3. Then "submit" your form. 1. If the license number contains spaces then write spaces. To know the services on learners license there is also a form to be filled. When you fill the following details you will come to know the personal services. 2. And next Your Date of Birth & Click on "Proceed"
After filling this you can proceed to your license services. 1.Fill all the details of the applicant. 2.Upload the documents if asked. 3.Upload Photograph and Signature if required. After filling this you need to submit it so as to know the services. For the application there are certain stages that needs to be passed. 1. Fill all the details of the applicant. After this "submit" your form. For this also there are just two steps. Open the form to convert temporary CL to Permanent CL. 1.Fill the temporary CL number. For checking application status online, you just need to write two fill-ups. 1. Write your application number. 2. Write your date of birth. Then submit the form and check the application status. By just entering the application number or DL number or LL number, one can know and retrieve all the applications submitted by any applicant. 1. Write the search criteria. Search Criteria for uploading the application details. In this section, you can upload your documents for DL or LL. Like your signature, photo and all other documents needed. 1. Upload your documents/ scanned images. 2. Upload photograph / signature. To upload your documents or scanned images you have to select the option to "upload documents/scanned images" under the "upload document" section. 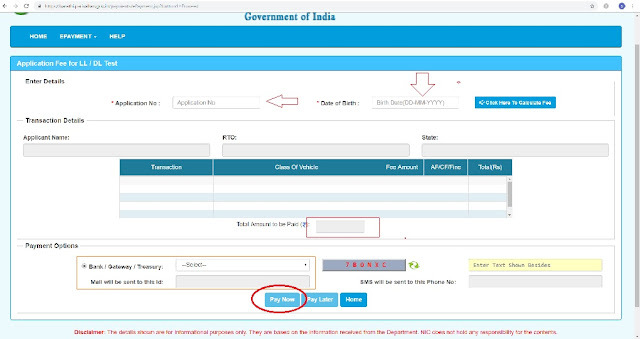 Here you have to enter your application number and date of birth and click on the submit button. After submitting it, you can view the details about your application status and upload your documents. To upload your photograph and signature first select the option "upload photograph/signature" under the "upload document " section. Click on the get details option. After that, you will get all the details about your application form. After verification of all documents click on the save photo and signature image file option to complete the file uploading process. To view your documents first choose the "view details" option under the upload documents section. After submitting, you can view the details of your uploaded documents. And a captcha given in the last. To know about all these services first you to enter all the details as you do it for the learner’s license test. And a captcha gave in the last. First, select application fee under E-payment section. After that click on click here to calculate button. Click on pay now button to Confirm the payment. Add the class of vehicles. Service withdrawn by the applicant. In this section, you can add the class of your vehicle. In this section, you can add your transactions. 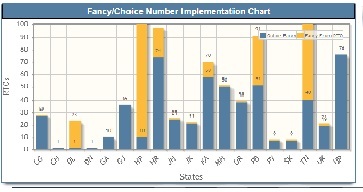 Choose the to change of LL validity under modify application section. Then fill the license number and click on the "submit" button. Thus you can change the validity of learners license. First choose the service withdrawn by the applicant option under the "modify application section"
Press "submit" & Modify your services. Choose the application edit option under the modify application section. Thus you can edit your application. Then click on the "submit" button. 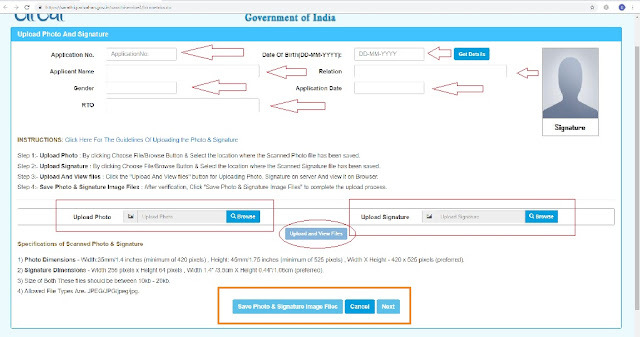 Like this you can edit the license entry. The platform is for providing online services to citizens under one roof. The services are being started for online check post-tax services for a tax payment of vehicles. You can log on the portal for any internet access point and pay all your due taxes through net banking. Once you log on to the system and provide the details of your vehicles, the software calculates and display the total amount of tax. If you choose the make payment option the system redirects you to an internet banking site where you can make the payment through net banking. After the payment confirmation software generates a detailed receipt for you which can be printed by you for your record. Here we are talking about online services of parivahan. Like all these services mentioned above, fancy number booking is also an online service. You can book a fancy number of your choice through this mode either before or after the purchase of any vehicle. But if you are booking a fancy number after the purchase of your vehicle, then you will have to adhere the time limit. First choose the "know license detail" option under the "online services" section. Then enter your license number, date of birth and the verification code given below. After that click on the suit button and know your license details. First choose the "know vehicle detail" option under the "online services" section. Then enter your license number and a verification code is given below. After that click on the "submit" button and know the details of your vehicle. Here comes on conclusion so we were talking about parivahan and parivahan sewa sarathi & many online services available for citizens. Hope it helps you a lot . Do Let me know what did you like or not like in this post in comment box below !! And yes, share this post to your friends, family & others who need to know this. Thank You !! Tag : parivahan, parivahan sewa, parivahan sewa driving license, how to apply new driving licence, parivahan sewa sarthi, sarathi, e-authorisation card, online services of parivahan, parivahan services .